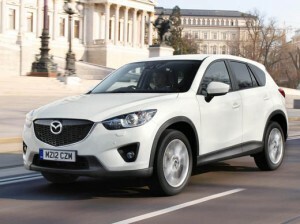 Moscow debutant is second model in ‘new generation’ of products to incorporate all the latest technologies . 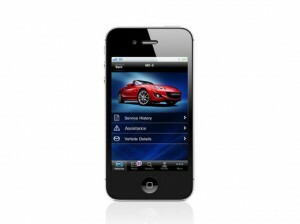 Free of charge App allows Mazda owners to receive the ultimate customer service experience. 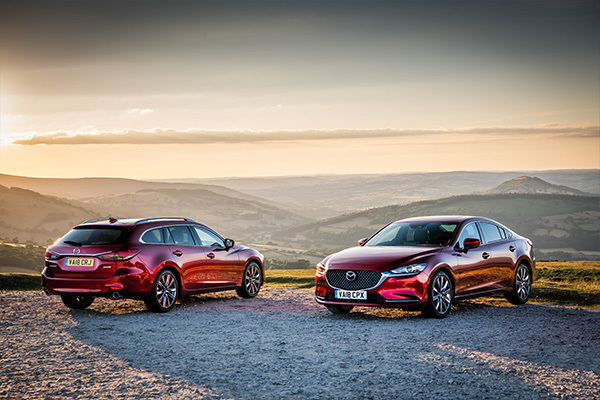 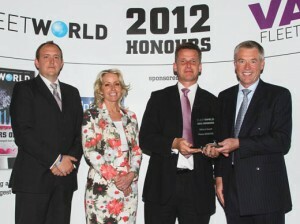 Delivering major fuel savings and emission reductions, SKYACTIV wins its second UK motoring award. 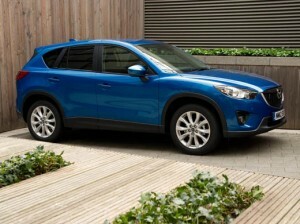 Introducing all-new CX-5 complete with SKYACTIV technology and KODO 'Soul of Motion' Design . 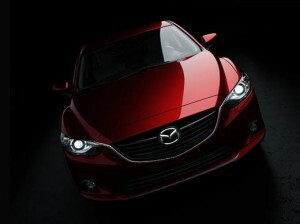 Mazda Authorised Repairers declare they are fully prepared for the new SKYACTIV technology. 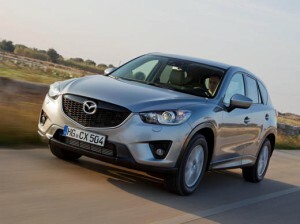 SKYACTIV technology to provide Mazda’s fleet customers with reduced running costs. 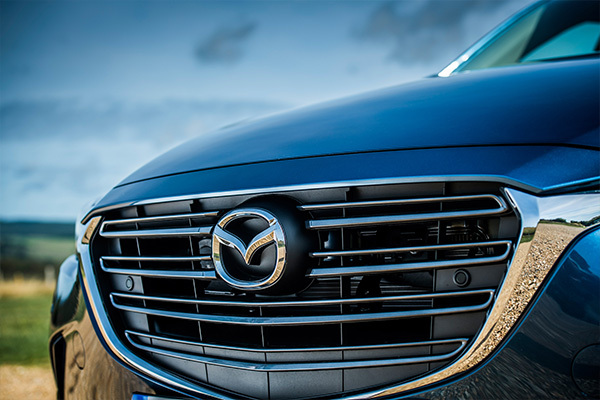 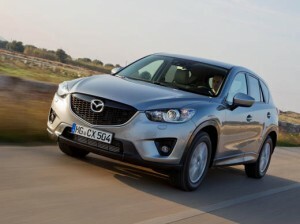 Mazda’s all-new CX-5 equipped with a range of breakthrough safety technologies . 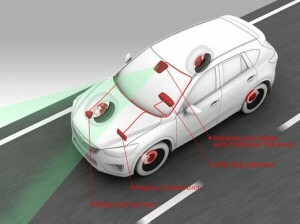 Smart City Brake Support, which helps to avoid frontal collisions at low speeds to make its debut . 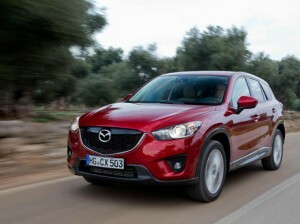 New Mazda CX-5, the first car to be designed, engineered and built using Mazda’s SKYACTIV technology.